1. Always charge the batteries of both the base and markers completely before using them for the first time. 2. If you are using your Swivl frequently, have the charging cable connected whenever possible. It is not necessary to charge and discharge your Swivl often if they are being used frequently. In fact, the batteries last longer if they are not subjected to frequent charge/discharge cycles. 3. Before storing your Swivl for extended periods of time, dock the marker in the base and make sure they are both charged to 100%. Store the Swivl with the marker docked in the base. If you have additional markers, make sure they are also charged to 100% before storing them for extended periods. 4. 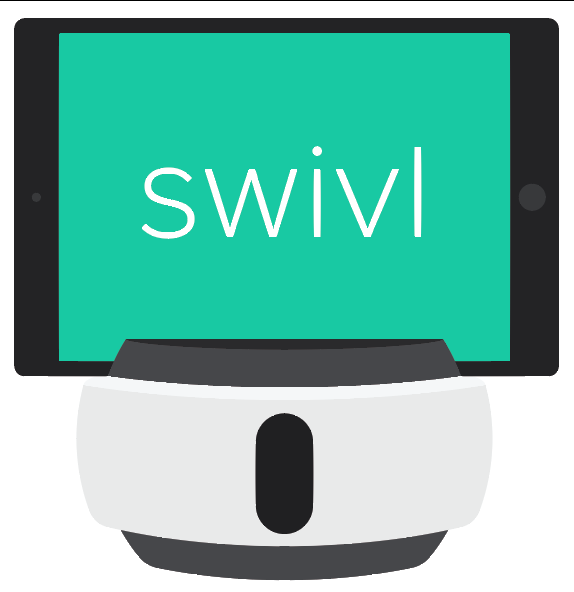 Take the Swivl out of storage at least once every 3 to 6 months and charge it back to 100%. The batteries slowly lose charge over time even if the device is turned off and can become unusable if the batteries are left completely to die. 5. Never let the batteries on the base or the marker run out of battery completely. This significantly shortens the life of the batteries. Always pay attention to the low battery indicator and plug in the Swivl for charging as soon as you see the low battery indication.